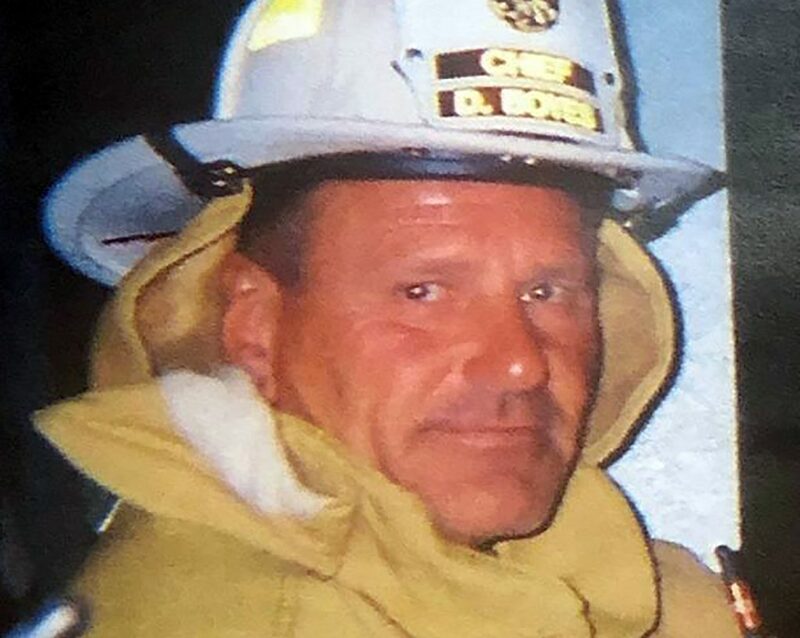 David Boyes, who served as chief of Grand Fire Protection District from 1992 to 2013, died peacefully at his home on March 27, according to his family. In 2005, the town of Granby witnessed a major construction boom. More people were coming into the small town and calling it their home. As the population increased, along with the number of structures, so did the potential fire risk. 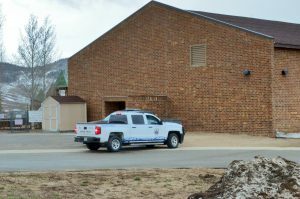 That led the Grand Fire Protection District, under the leadership of its chief, David Boyes, to find a new home for the department and expand its services. “Under his leadership and vision, Boyes guided the department through many changes including the successful completion of the headquarters station, construction of the Red Dirt station and establishing the department’s well-known resident firefighter program,” Schelly Olson, assistant chief and public information officer for Grand Fire, said on behalf of the department. Boyes, 65, was diagnosed with terminal brain cancer in September and died peacefully March 27 at his home in Granby, according to his family. He began his fire service career with Grand Fire Protection District No. 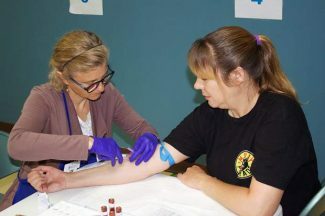 1 as a volunteer firefighter, starting with the department on Jan. 13, 1981. He advanced through the ranks and was appointed chief in 1992, serving until 2013. 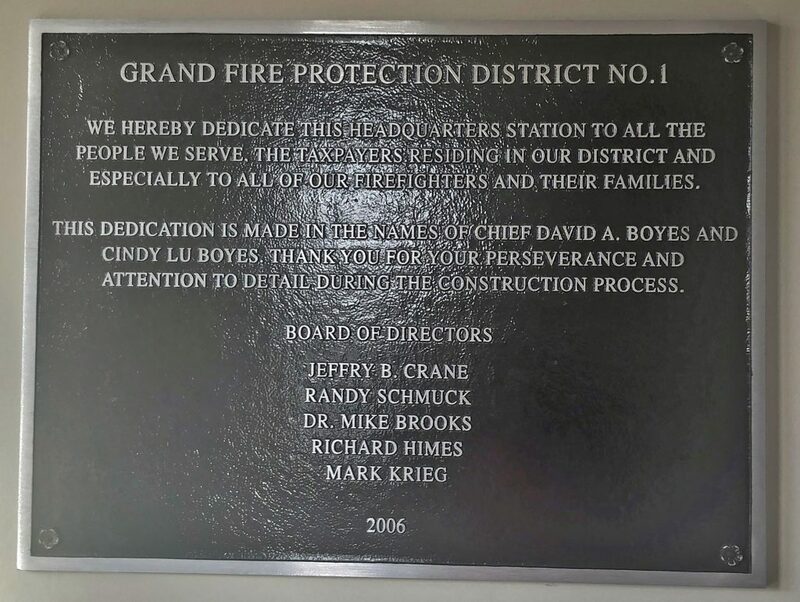 A plaque hangs inside the headquarters of Grand Fire in Granby, dedicating the space to former chief Boyes and his wife, Cindy Lu. In 2006, the new Grand Fire Headquarters station in Granby was dedicated to Boyes and his wife, Cindy Lu, for their “perseverance and attention to detail during the construction process,” according to Grand Fire. Throughout his career, Boyes accomplished several notable firsts, including becoming the district’s first paid employee in 2005. 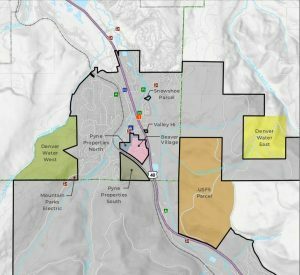 According to Olson, the district was able to stay ahead of the large growth in the mid-2000s in Granby because of Boyes’s direction. He began staffing to assist the volunteers, increased the training and certification of firefighters and put a new fleet of fire apparatus into service. 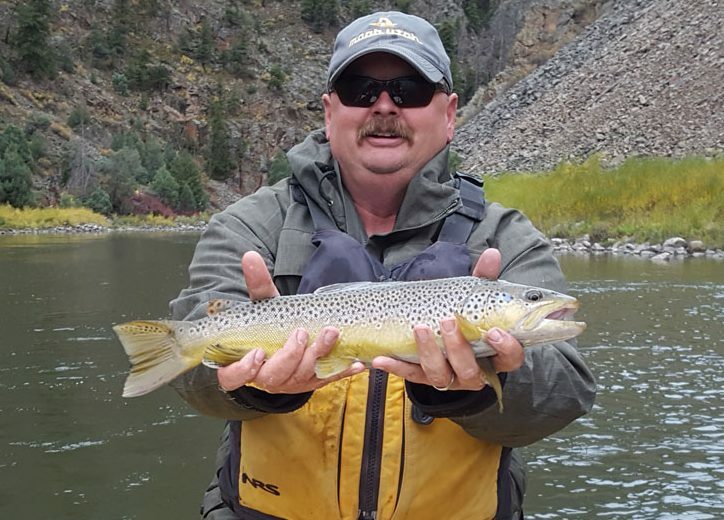 “We send our deepest condolences to Dave’s family during this difficult time and thank them for sharing him with his fire department family,” Olson said. There will be an informal memorial service for Boyes from 2 to 5 p.m. Sunday, April 7 at the Grand Fire department in Granby.